A four-year OHL veteran who went on to play eight years of professional hockey, former Guelph Storm and Windsor Spitfires forward Ryan Garlock has carved out a career in personal training, and recently opened a gym in Ottawa. 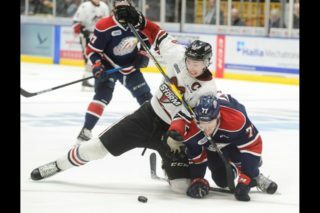 Visit ontariohockeyleague.com throughout the summer to hear about other members of the OHL Alumni Association. Ten years removed from a four-year OHL career, Windsor Spitfires graduate Ryan Garlock is enjoying professional success doing what he loves. 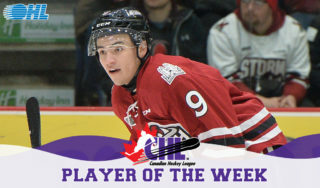 A former first round (13th overall) pick by the Guelph Storm in the 2002 OHL Priority Selection, Garlock went on to play a 233-game OHL career, registering 75 goals, 107 assists and 182 points with a plus/minus rating of plus-18. 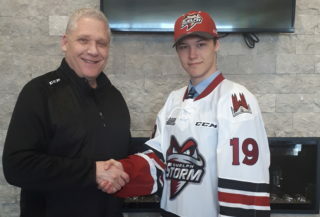 His first year and a half was spent in Guelph before he was dealt to Windsor in a deal that saw bruiser Cam Janssen sent to the eventual OHL champion Storm. Garlock formed very close friendships during his time in Guelph. 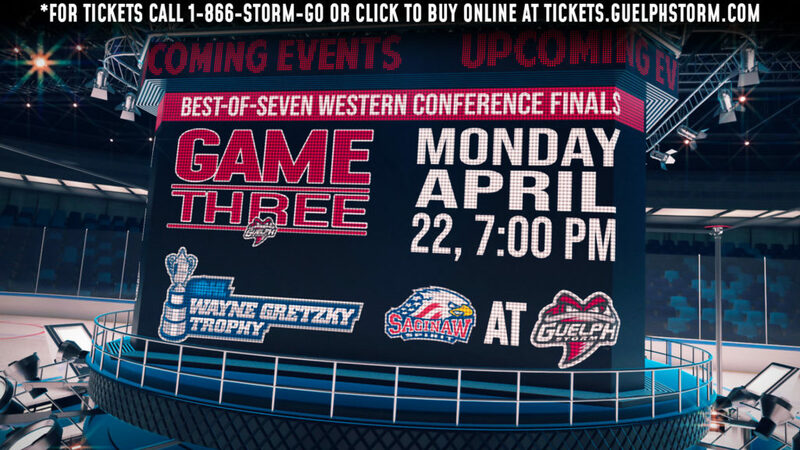 Garlock was drafted by the Chicago Blackhawks in the second round (45th overall) of the 2004 NHL Draft that summer and proceeded to enjoy his most productive OHL season in 2004-05, recording 33 goals, 35 assists and 68 points in as many games with the Spitfires. 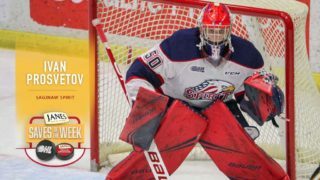 Hailing from the small northern Ontario community of Iroquois Falls along with younger cousin Brody Silk (Sudbury Wolves 2010-15), and former OHL goaltender Cody St. Jacques (Guelph, Sault Ste. Marie 2007-10), Garlock played eight years professionally, competing in the AHL and the ECHL along with a short stint in Norway. Having recently retired after major hip surgery following the 2013-14 season, Garlock has established himself in a personal training career, one that has recently led him to open a gym of his own. Fiit House, located in Ottawa’s west end, specializes in functional intense interval training that is delivered in 45 minute classes spent at different stations throughout the workout. Participants work in groups of anywhere between eight and as many as 35. One such athlete to recently stop by was former Spitfires teammate Cal O’Reilly who spent the 2015-16 season between the Buffalo Sabres and their AHL affiliate, the Rochester Americans. 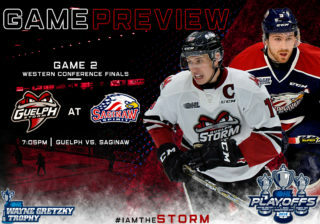 Another member of the newly established OHL Alumni Association, Garlock has enjoyed re-connecting with former teammates, opponents and graduates to share what it is they all have in common. Want to learn more about Ryan’s work with Fiit House? Check them out on Twitter at @FIIThouse.